February and March are the months in the wine industry when there is always s buzz in the cellar. Its harvest time! There is lots to do and important decisions to be made as to when is the best time to pick the grapes. 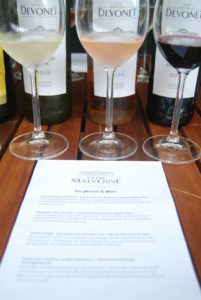 At Clos Malverne, Sauvignon blanc is always up first! 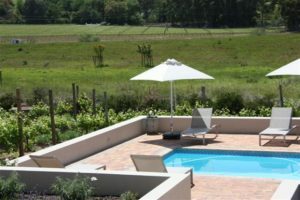 These vineyards lie low in the belly of the Devon Valley and enjoy a cool micro-climate owing to precipitation from the dam next to it, producing high quality grapes. The Merlot, Pinotage and Shiraz vineyards will be harvested next. 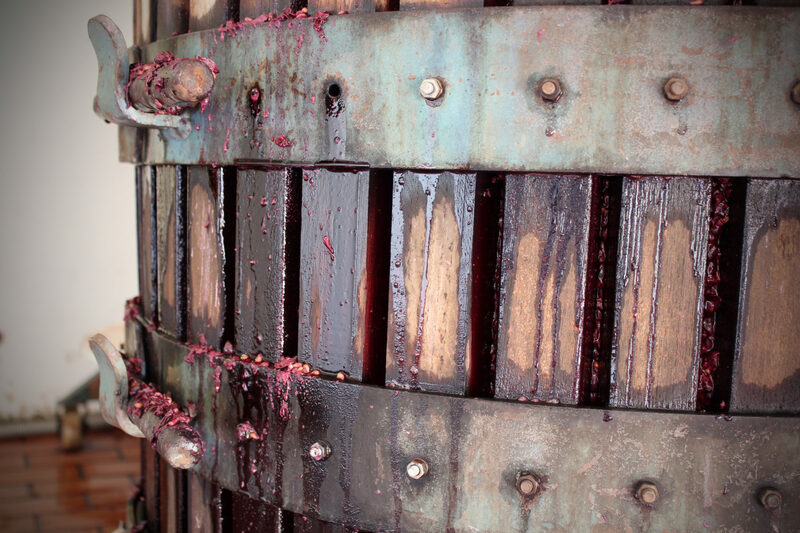 As usual, we will proudly continue the Clos Malverne tradition of Basket Pressing all our red wines. 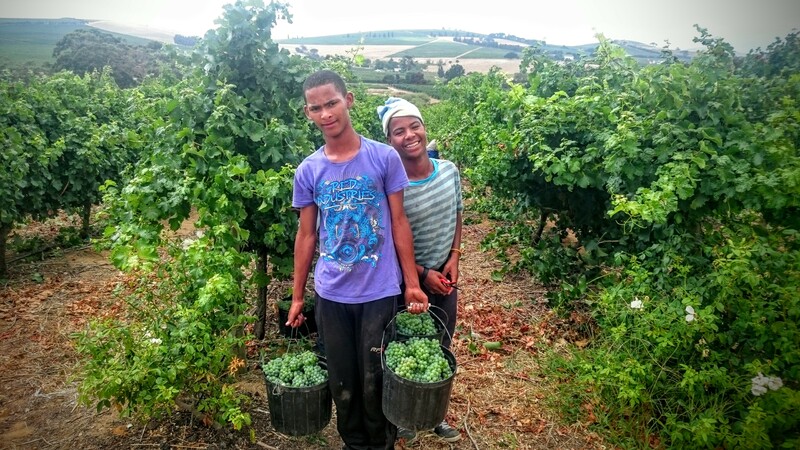 We are one of the very few wineries in South Africa still using this hand crafted method of making wines. Celebrating the combination of good food and wine, The Restaurant @ Clos Malverne, will release the new Autumn Menu with seasonal delights. 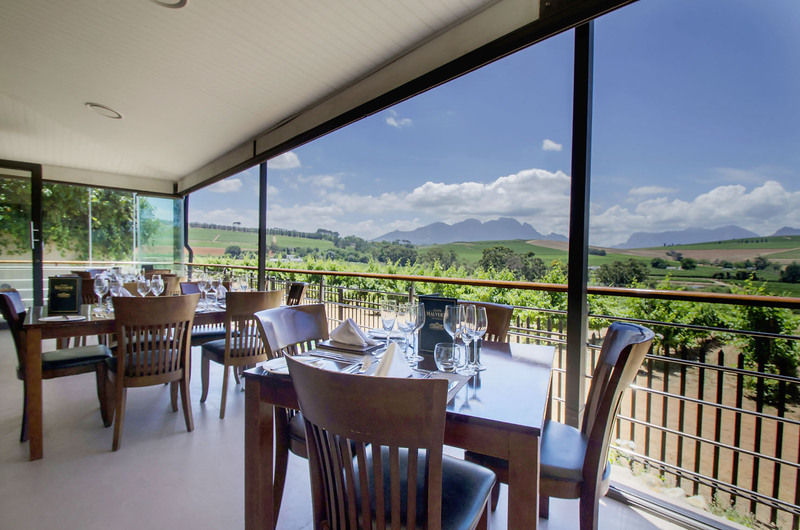 Choose between a 3-course food & wine pairing for R448.00 per person or a 4-course food & wine pairing for R538.00 per person. We also offer an A La Carte Menu if you prefer single courses. 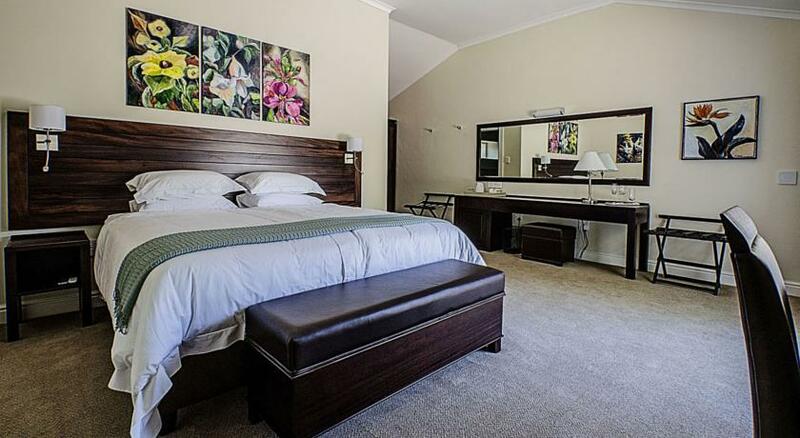 We offer all this at an amazing price of R3 980.00 for 2 people! PLEASE KEEP IN MIND THAT THE RESTAURANT IS CLOSED FOR THEIR ANNUAL MAINTENANCE BREAK FROM 17 JUNE TO 17 JULY. 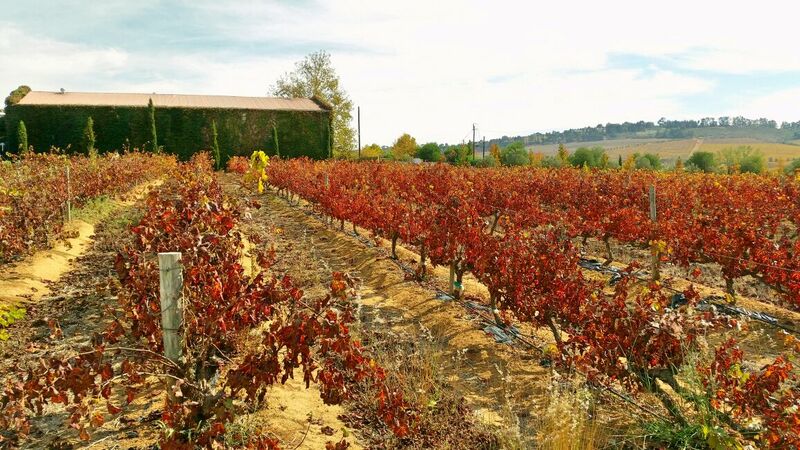 When walking through the vineyards, it is clear to that the beautiful season of Autumn is coming to an end. We are thankful for winter arriving, as the much-needed rain brings life, growth and new beginnings. We have found chameleons in the gardens next to the restaurant and with intense searching we discovered new-borns camouflaged on the leaves. What a welcome addition! The Restaurant at Clos Malverne will be celebrating Mother’s Day Sunday, with a special 5-course Food & Wine pairing Mothers day menu 2018 . 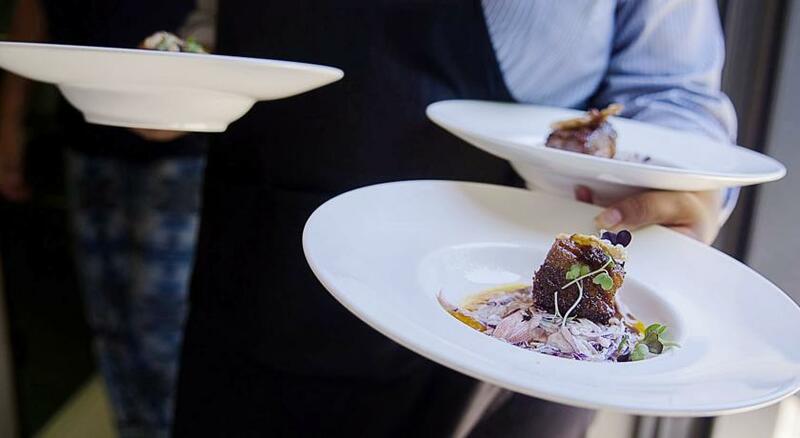 Bring Mom to enjoy a delicious lunch with award-winning wines. All ladies love bubbles, so spoil Mom with an Ellie MCC or a Sparkling Sauvignon Blanc Brut from our Wine Cellar. Back by popular demand is our Winter Steak Special – Sirloin Steak, potato wedges, onion rings & 1 x glass Devonet Merlot / Pinotage at the amazing price of R169. 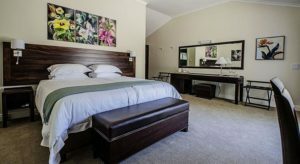 We always encourage our guests to make a booking in advance. 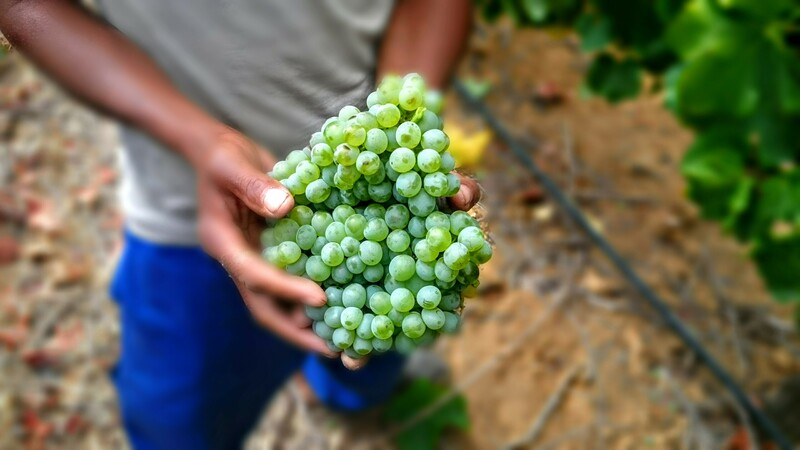 With the particularly dry and warm season that the Western Cape is still experiencing, a lot of grape farmers (including us) were concerned about smaller crops. 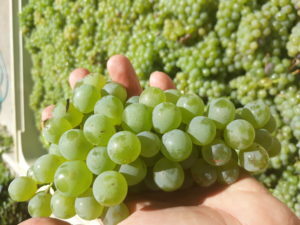 Due to this season’s abnormal heat and water shortages, vines usually produce fewer grapes; while at the same time the berries are smaller and generally weigh less. Although these challenging conditions brought smaller crops, the dry climate was also conducive to disease free vines. The result was a small, yet healthy crop. Smaller berries also mean that the skin/juice ratio is much lower resulting in concentrated flavours that promise excellent wine. You can look forward to 2017 vintage wines being spectacular but perhaps less available. Here is to another great vintage from Clos Malverne cellar! Devonet Sauvignon Blanc is a crisp and light wine with tropical flavours of litchi, melon and gooseberries. Devonet Rosé is a delight to the palate with candyfloss and red fruit flavours of cherry and red berries. This wine has a crisp acidity and is an easy drinking wine. Our exceptionally talented Chef, Nadia Louw-Smith will be introducing the Devonet range with her tantalizing new Autumn Ice cream. Our monthly Gourmet Evenings returns in 2017, again on every last Friday of the month, featuring unique and special dishes that do not appear on our regular menu. 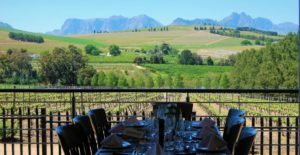 The atmosphere is more intimate, with our Cellar Master in attendance to explain the Food & Wine pairing options, many exciting give-aways and a relaxed atmosphere that guarantee a good time all-around. 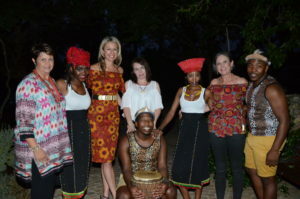 This special dinner occasion has become popular to the extent that January & February were fully booked. 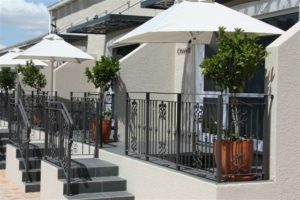 We thus encourage our guests to make a booking in advance to avoid disappointment. Autumn is the season of change, as the leaves turn colour and parade a new garment, the same happens in our restaurant. Exciting flavours and artistically created dishes to look forward to with our Autumn Food & Wine Pairing menu, as well as our trailblazing Ice Cream & Wine Pairing. 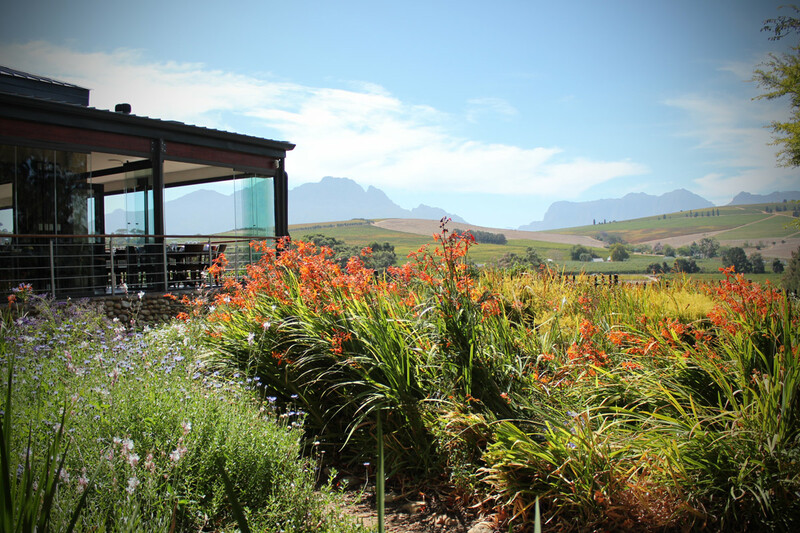 We welcome you to join us for a signature Clos Malverne Food & Wine experience! A reminder of our Lifestyle Package that is designed for couples, friends or simply a get-away for two. We offer all this at an amazing price of R4 100.00! A send-off with Father’s Day! We are on the verge of hopefully a cold and wet Cape winter… but a lot of people say the most beautiful time of the year in the winelands is during autumn when the vine leaves turn colour and they become the most beautiful hues of green, orange, deep purple, rusty brown and eventually blow off in the wind to expose the bare canes of the vines. 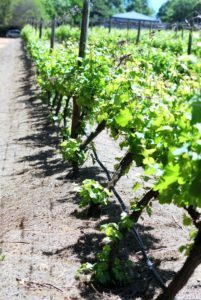 It is also the season where the cover crop between the vines is sown and after the first rains, the fragile green foliage starts shooting through the soil. It’s the time where we try to rest a bit from the busy harvest time that lies behind us and evaluate the quality of the harvest that has passed. 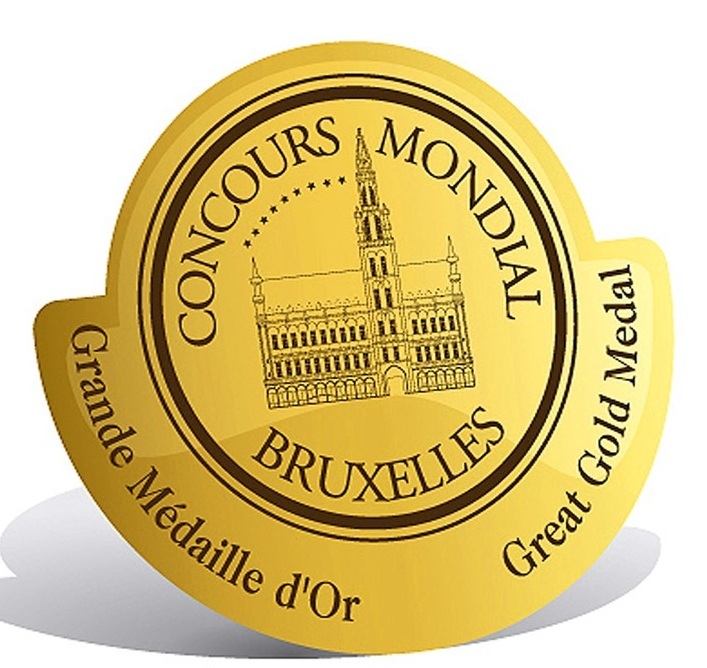 We were recently awarded a Grand Gold Medal at Concours Mondial de Bruxelles 2016 for our flagship Cape Blend, the Auret 2013; the only South African red wine entered into the competition to achieve this! A positive sign looking forward to the next vintages. Guests can order this wine at marvelous prices directly from our online shop. A Grand Gold Medal for the Auret 2013! 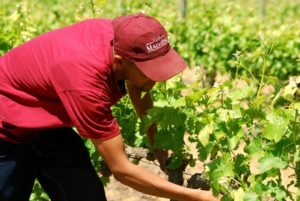 It was a very dry growing season, but because we have sufficient irrigation at Clos Malverne we managed to maintain grape quality throughout harvest without compromising on watering the vines. It was also an extremely hot summer in the beginning of the year which gave the harvest an early start, but with a cooler February and March the harvest was prolonged and our last grapes were only picked after Easter weekend. As usual all our red wines were crafted with basket presses ensuring a richness in texture and fine tannin structure… Meticulous care is put in the cellar to preserve the pure fruit of the grapes which developed in the vineyards on our unique terroir, and then to make sure you use the perfect oak to support the fruit flavours in the wine. Being involved with wine production, one learns to have patience—and with this, we hope you have enough patience to wait another two years before we are able to offer the promising 2016 red wines to our guests. The morning air is crisp; nights have become colder and it is clear that winter is almost here. With that comes the restaurant team’s well-deserved, annual break. We have had an excellent season and we would like to thank all our friends & guests for their loyal support during our busy season and our autumn months. The Restaurant will be closing for a short period between 19 June 2016- 21 July 2016. 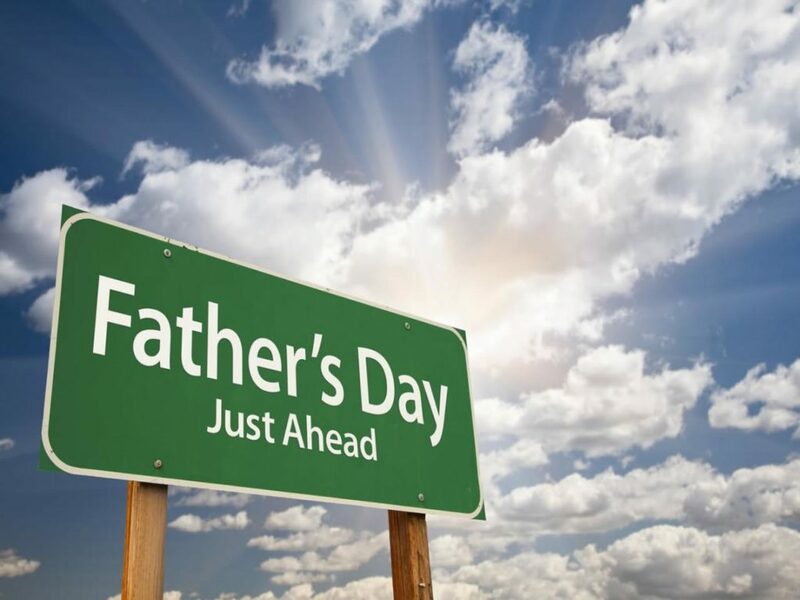 We will end the current season with a wonderful opportunity to spoil dad, with our Father’s Day Gourmet Lunch on Sunday 19 June 2016, we advise our guests to book early to avoid disappointment. After we rested our bones and rejuvenated the culinary magic wells, we’ll be returning with a brand-spanking-new Winter Menu that’s guaranteed to bring the heat. That, and our cozy fireplace of course! 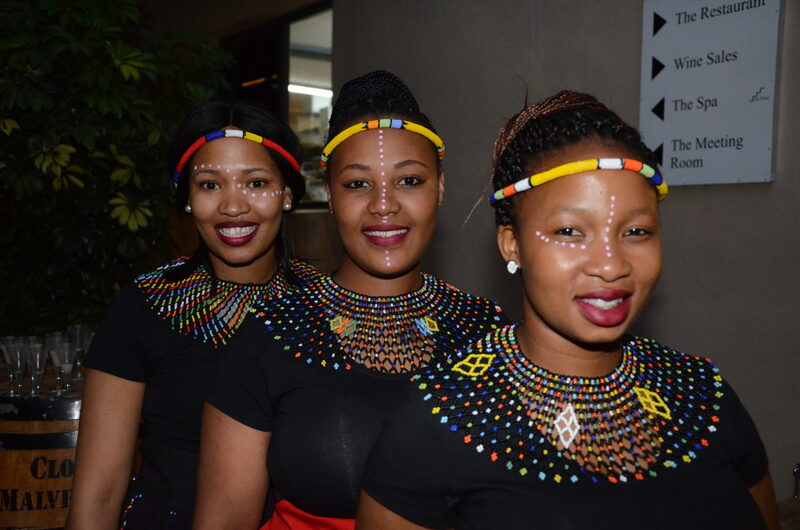 Just a reminder that the Restaurant is also available in the evenings for all your exclusive functions: birthdays; wedding anniversaries; corporate functions etc. 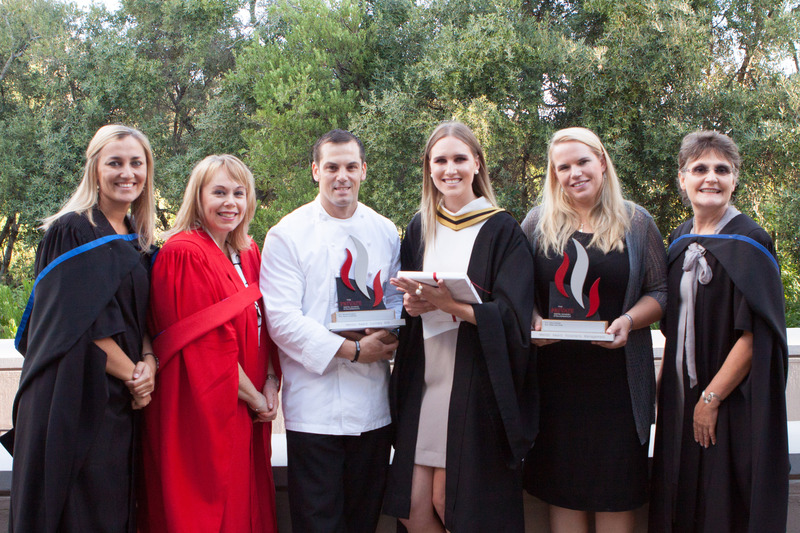 On a more personal note I would just like to say how extremely proud I am of every team member at The Restaurant @ Clos Malverne. We had a tremendously busy year and they have displayed their tenacity; grit and desire to create fantastic dishes, with utmost diligence & pride. All of them have grown in their own way. The Restaurant would not have been a success with out them. 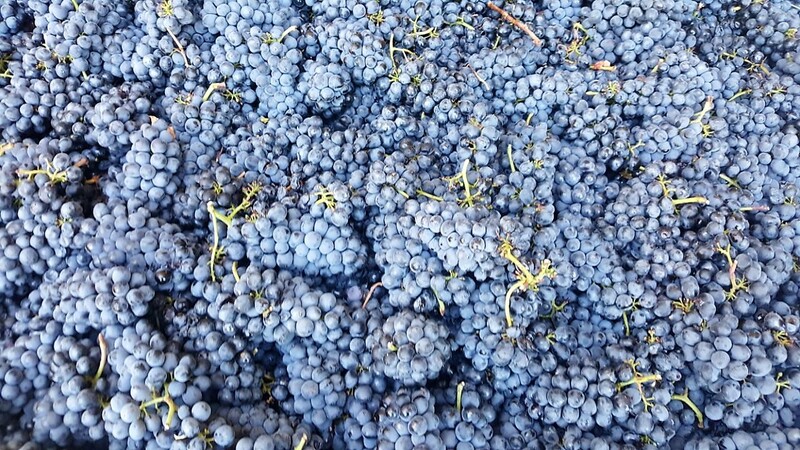 All aboard, #SAHarvest2016 has arrived! The tractors are rumbling, the bunches are tumbling! The new year has started with a bang and it’s full steam ahead for 2016. With the new year, it’s also a new harvest, and ours started officially today! 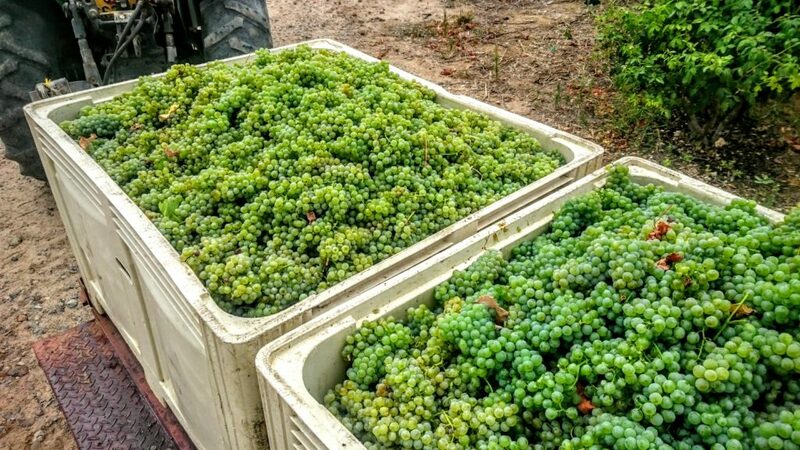 We kick of the 2016 vintage with some fresh and zippy Sauvignon Blanc; harvested at an optimum sugar level of 22.5 degrees balling, these grapes are set to make stunning wine. While yields are forecast to be down by a small percentage, quality is certainly not lacking: fresh; ripe and healthy grapes are hiding in their canopies, waiting to enter the cellar. After all the Sauvignon Blanc has been crushed; mash-cooled and moved to their new fermentation tanks, we’ll move on to some Chardonnay and Shiraz for our Ellie MCC. Harvest is not the only item on the agenda, it’s almost that time of the year where you have a whole day dedicated to celebrating your love for that special someone in your life. To mark the occasion we’ll have a set-menu Five Course Food & Wine Pairing for Valentine’s Day, with light background music played by accordion musician Andre Van Vuuren. 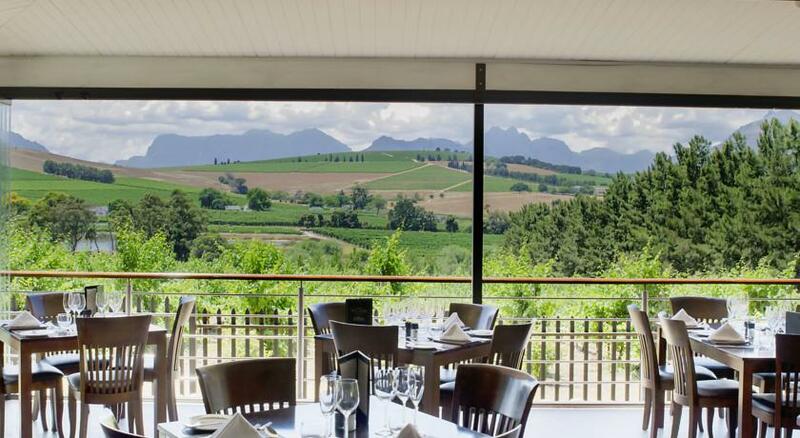 This afternoon of sheer gastronomic delight is ideal for food and wine lovers who enjoy a value for money, unhurried dining experience with a sense of place and includes a glass of matching Clos Malverne wine with each course. 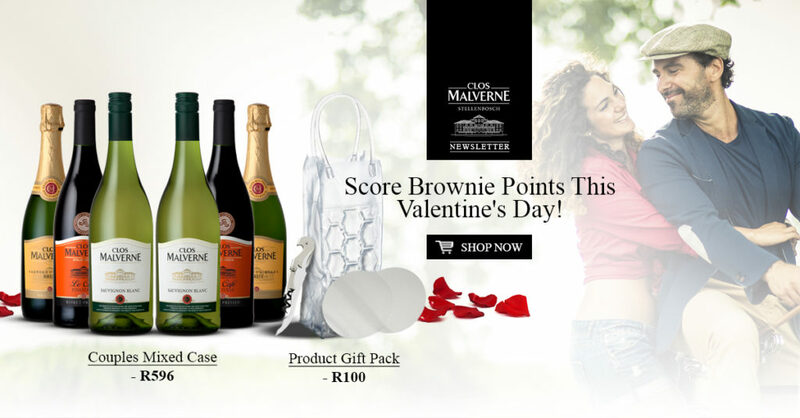 It is the perfect opportunity to treat that special someone in your life to a memorable day in the Winelands. 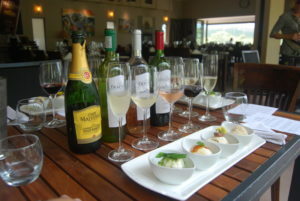 Seeing that this would be a set-menu offering, lunch time is 12:00 for 12:30, and the cost is R498.00/person. Guests can download the menu here or join the event on Facebook. We also have a neat “Couples Mixed Case” offering in our online shop for those guests that might be spending a relaxing weekend away from home in a romantic destination. The unique mixed case has the right wine for the right moment; bubbles for breakfast; Sauvignon Blanc for supper and some Pinotage Le Cafe for a nightcap. A Mixed Case perfect for a romantic weekend away. 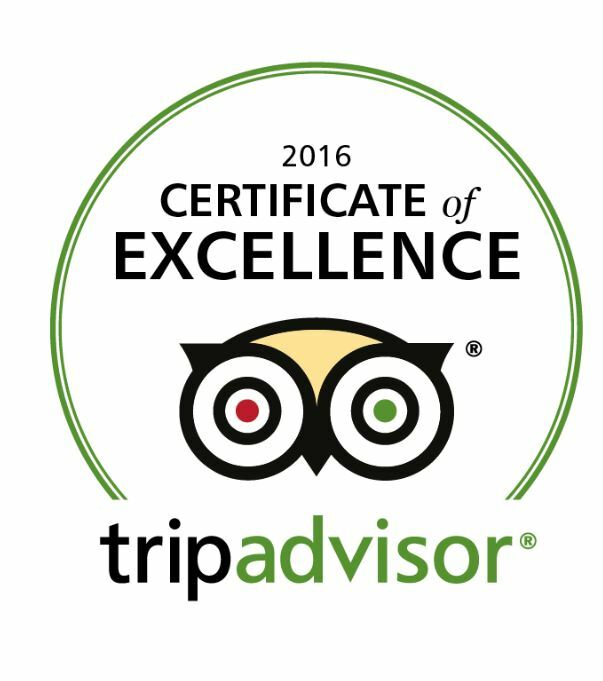 The Restaurant has also been experiencing a record season, enjoying fabulous support from both local and international food lovers. Our guests can look forward to our new Autumn Menu in the beginning of March. While we had a short hiatus from the no.1 spot on TripAdvisor, we’re back on top! We can only thank all of our loyal customers and guests for their unwavering support! For those folks that haven’t seen it yet, we also added a new “Recipe Section“ to our website, where our Executive-Chef, Nadia Louw-Smith, will be sharing some of her make-at-home gourmet dishes. Feel free to request a recipe for a special dish via Twitter or Facebook. That’s all for now folks, keep an eye out for more news on #SAHarvest2016 in the weeks that follow!